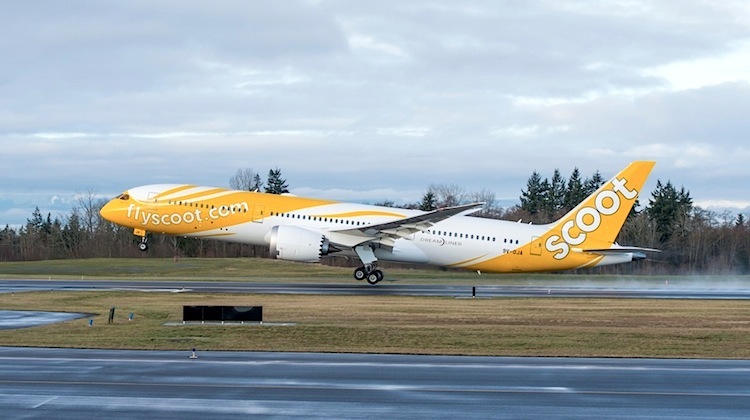 Scoot is NOT your usual airline. We are 'Scoot' for many reasons, not least because we're different. Our brand conveys spontaneity, movement, informality and a touch of quirkiness - all attributes we are well known to be associated with. These attributes will be personified in a unique spirit that encapsulates our values and style. An airline with a different attitude, surrounded by people with 'Scootitude'. Scoot is partnering the renowned aviation school, Singapore Flying College (SFC) to develop the Scoot Cadet Programme to fill our cadet vacancies. Our cadets will undergo a customised self-funded 18 months training course at SFC. 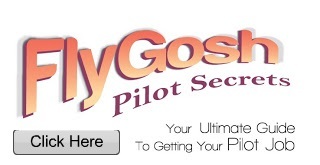 Completion of the course equips you with a Commercial Pilot Licence (Instrument Rating) or 'Frozen' ICAO ATPL. Now, you are one step closer to becoming a Second Officer! Upon graduation from SFC, you will undertake Scoot's Multi- Crew Coordination, type, base and line training to ensure you are fully equipped with the essential skills and knowledge to fly Scoot's latest wide-body aircraft - the Boeing 787 Dreamliner. GCE 'A' level, Polytechnic Diploma or Degree. A minimum of 5 Credits in the GCE 'O' level or its equivalent at one sitting. These must include English, Mathematics and a Science subject, preferably Physics. Application received before 22 October 2015 will be reviewed and considered for our November 2015 selection process.